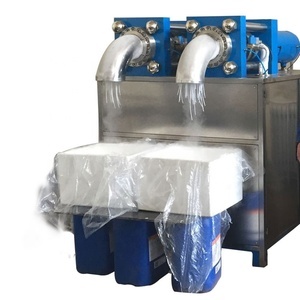 Fast cooling factory sell ice block making machine 3 ton ice maker 3 ton ice maker 1.Brand New Pro-Taylor Commercial Block Ice Machine. Crane system is designed to match with ice block machine to place ice blocks. After decades devolpment, also we have an experienced after sales and a professional t echnical team. Real production of machine will have a little change according to change of water temperature and ambient temperature. 1. 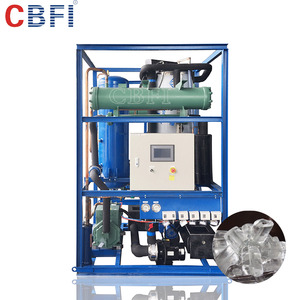 Installation of ice tube machine is easy, only need connect water, power for the machine. 3. Evaporator of tube ice machine is round plate type, so, the machine is space save. Smaller contact area makes it is hard to melt. It can be crushed into different forms of ice block accorind to different requests. About Us : Our Service : Contact US Contact: Cindy He DongGuan Coldmax Ltd. Cel. 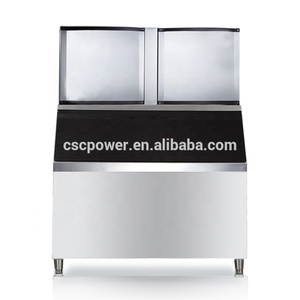 3 ton salt water flake ice machine/small ice maker best sale 1.The description of flake ice machine best sale. 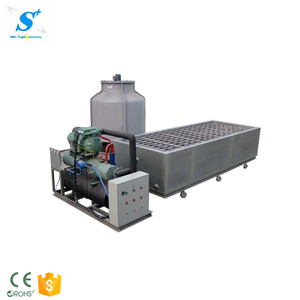 Packaging & Shipping 5.The package and shipment of flake ice machine best sale. Finished Products 6.The finally products of flake ice machine best sale. 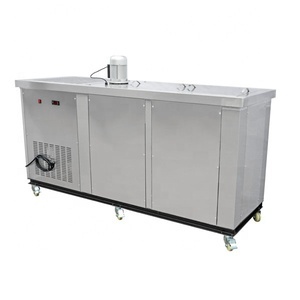 Flake ice machine detailed parameters: The seawater flake ice machine adopts the production way of using the sea water directly to make ice on the fishing boat. 4. Customer makes the payment for deposit and send us Bank receipt. 7. When machine on your hand and satisfied with them then order is done. (3) Warranty: 1 Year Q1: Can I get samples 9 ---- Of couse. we have own design team, they will help u to do artwork by free cost. Q4: Can u do the design based on our requirement 9 --- yes, OEM/ODM both can be acceptable. 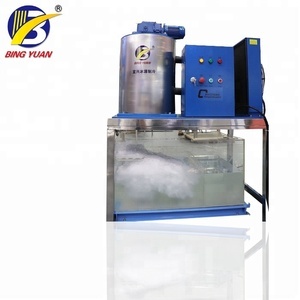 3Tons tube ice machine for making ice KW-T3 ice maker part & cooling tower Capacity : 3 tons/day, tube ice is transparent. Water consumption : 1.05 tons water to make 1 ton ice, all water are circulated , only some fly away from the cooling tower. Pack ice into bags Use a base to rise the machine about 1meter up , we design a storage bin with a screw conveyor to take ice out. 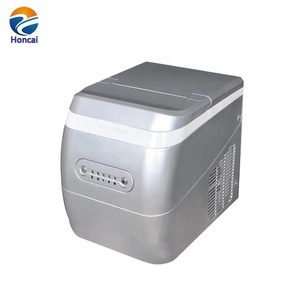 Alibaba.com offers 3,027 3 in 1 ice maker products. About 25% of these are ice machines, 3% are ice makers, and 1% are other food processing machinery. 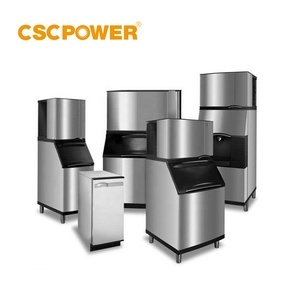 A wide variety of 3 in 1 ice maker options are available to you, such as cb, ce, and ul. You can also choose from self-cooling, water-cooling, and air-cooling. As well as from stainless steel, plastic, and metal. And whether 3 in 1 ice maker is free samples, or paid samples. 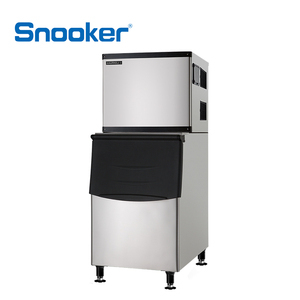 There are 3,027 3 in 1 ice maker suppliers, mainly located in Asia. The top supplying country is China (Mainland), which supply 100% of 3 in 1 ice maker respectively. 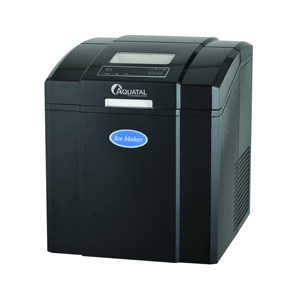  in 1 ice maker products are most popular in North America, Mid East, and Africa. You can ensure product safety by selecting from certified suppliers, including 925 with ISO9001, 328 with Other, and 165 with ISO14001 certification.